Mobility is entering mainstream information technology (IT) as enterprises look at mobility as a key enabler for their business process automation. 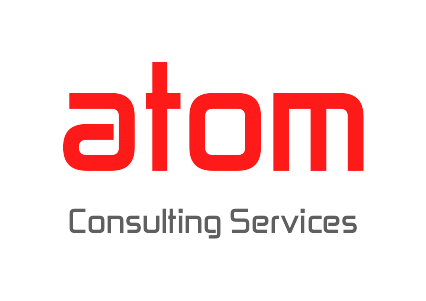 At atom, we look at mobility as a paradigm for efficiency and engagement. We also look at mobility as the means to blend the right access and the right context to provide the right leverage that transforms the way businesses are conducted.We provide a comprehensive suite of solutions and services that are technologically superior and commercially viable to telecom companies and enterprises. We cover the entire gamut of the advice-innovate- execute-manage cycle. 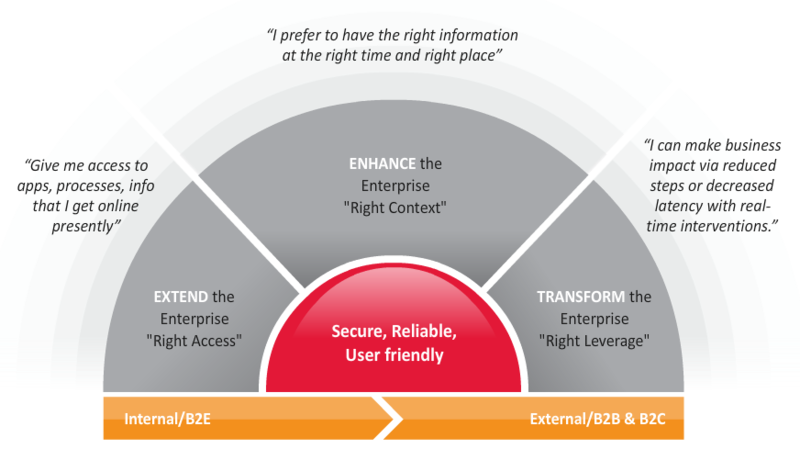 Our Enterprise Mobility offering is cut into business-to-consumer (B2C), business-to-business (B2B), business-to-enterprise (B2E) and machine-to-machine (M2M) segments for automobile, manufacturing, telecommunications, retail, healthcare, travel and logistics, energy and utilities, banking, finance and insurance industries. Established engagements across mobility lifecycle, with global telcos & enterprises – over 150 solution and services projects successfully delivered. As each enterprise has unique requirements, we serve our customers to recognize the mobility needs and benefits, and visualize a roadmap to accomplish the mission. We finally suggest a strategic approach for the project execution that fits the technological, budgetary and operational requirement of an enterprise. As a step ahead, for customers wanting to try out practical methods and solutions, we assist them in engineering thoughts into prototypes with initial turnkey engagements. The success of dipstick assignments has often led our customers coming back for wider and larger implementations of the trialed approaches and solutions attempted. We also enable mobility solutions through our lightweight mobility framework, Unified Mobility Platform (UMP). Our mobile application development practice creates custom applications for all leading native, browser-based (HTML 5) and hybrid platforms. Further, we have built ready-to-deploy horizontal and vertical-based solutions that can be relevantly applied to customer needs for a faster time to market and quicker efficiency gains. We have observed key areas related to optimization of complex data and network applications, and have developed innovative frameworks that have cut down development effort by up to 30 percent. The success of enterprise mobility solutions largely pivots on management of devices, applications, platforms and business operations for risks, cost surges and a smooth end-user experience. We offer managed services across the lifecycle and ecosystem of enterprise mobility. The influx of newer devices and applications in the market, and proliferation of devices into enterprises due to consumerization of IT is cementing Bring Your Own Device (BYOD) as a rule more than as a trend. As the number of users and devices continue to grow, applications need to be provisioned for users and security needs to be maintained over transactions. All these issues underline the importance of managing devices and applications. In keeping with this observation, we have a core testing practice for mobile applications operating in a Center of Excellence (CoE) mode. The service spectrum covers test design, system testing, regression testing, test automation and compliance measurement across iOS, Android, Symbian, Blackberry, Windows Phone and Bada platforms. The CoE also provides mobile application testing consultancy as a service. 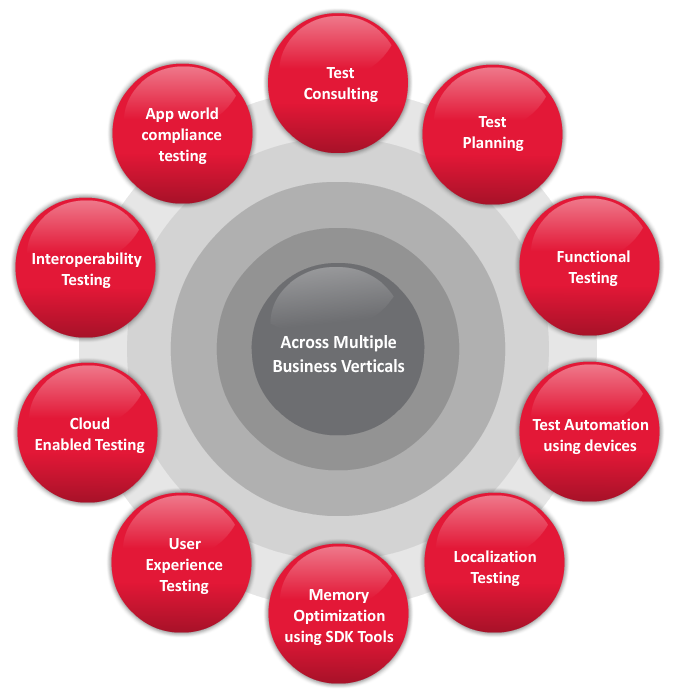 Another key offering of the Testing CoE is the Mobile Application Testing Ecosystem (MATE) that provides a centralized testing and test automation infrastructure on cloud for testing mobile applications . Enterprises & telecom operators can have their mobile solutions tested on any device, platform. Additionally, telecom operators can offer this testing framework to enterprise customers and developer communities to certify the functionality, conformance and usability and of the mobile applications.